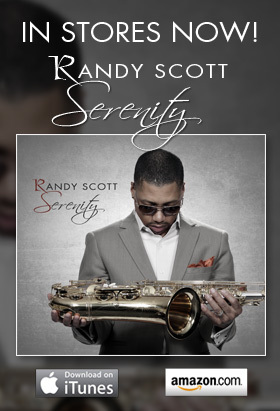 Randy’s new album, 90 Degrees at Midnight, released through Trippin N Rhythm records will be available in stores and online on September 27th, 2011. Gonna pick this up for my Mom…she LOVES jazz! Hey Randy im so loving the new CD!!!! God Bless u bro. Keep making good music.